A comfortable transfer is quite important for a quality vacation time! Ancon Agency offers different kinds of transfer services in Cuba. We can arrange private, group (1 to 40 people) and collective transfers for you. 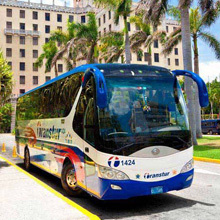 We offer the most popular transfers, which include Havana Airport – Varadero, Havana – Varadero and Havana – Cayo Santa Maria transfers, but we can arrange more than 40 different routes within Cuba. 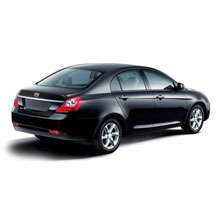 All of our transfers are carried out in modern, comfortable cars, minivans and buses.